I unpublished Last Exit yesterday. It was a strange feeling. 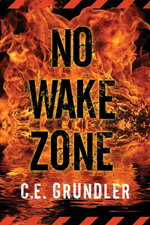 Sales were starting to spike, both on the old edition and the pre-order March 6th edition, apparently fueled by Advance Read Copies currently out for review. It wasn’t something I had to do – it was my idea, and Jacque at Thomas & Mercer assured me that until the new edition was released I could keep selling the old one. But I felt that at this point, if an early buzz is building based on responses to the new edition, it was time to pull the original. This entry was posted in Book, Last Exit In New Jersey, Thomas & Mercer and tagged Last Exit in New Jersey. Bookmark the permalink. I just want the new book that is on the way! 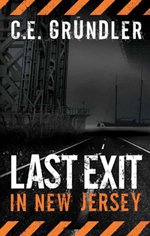 Last Exit in New Jersey was a great fun read. And got me going for more!